However, while I’ve been resting, I’ve also discovered a couple of gems that I wanted to share with you. First is an exercise that I found … somewhere. Unfortunately, I no longer have any recollection of where, so I can’t give proper credit. But it’s really easy and FUN! I love that I am kind and generous. I love that I’m a really great coach. I love that I am passionate and enthusiastic. I love that I always want to learn and grow and become a better me. I love that I am passionate about helping other people grow and become their best selves. Second is my newest literary passion – The 39 Clues. My first few days of being sick, I couldn’t read or watch television. Luckily, my local library has an online program where I can download audio books to an MP3 player from home. Recently I heard some guys at the office who have kids between 8 and 13 talking about this series. 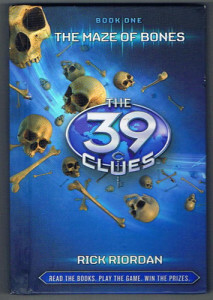 Being the nosy reader that I am, I immediately looked up The 39 Clues and thought it sounded fun. 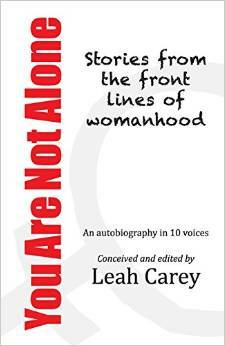 When I got sick, I discovered that it was one of the things available through the online lending library. EUREKA!!! I’ve been plowing through the books – both audio and print versions – and I’m totally hooked. They’re technically kids’ books, but they’re on the level of Harry Potter in terms of readability for adults. It’s the story of two kids who are orphaned and their grandmother’s will sends them on an international treasure hunt. It’s filled with history and culture, plus lots of action/adventure to keep it exciting. I’m amazed at how good these books are! I’m currently nearing the end of book 8 and I’ve already got book 9 downloaded! I highly recommend them if you’ve got tween-age kids, or if you’re looking for a good read that doesn’t take too much brain power. Today’s miracle: When I’m laying down, there’s still lots of stuff to discover – it’s just from a different angle!